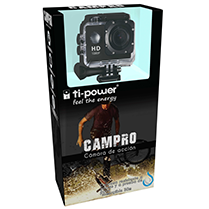 Action cam waterproof with accessories, 1080p screen, black color. 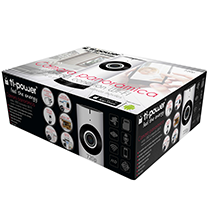 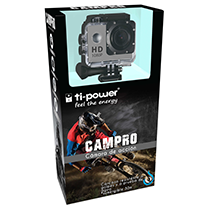 Action cam waterproof with accessories, 1080p screen, gray color. 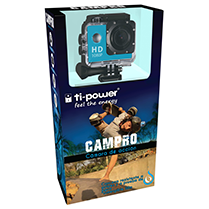 Action cam waterproof with accessories, 1080p screen, blue color. 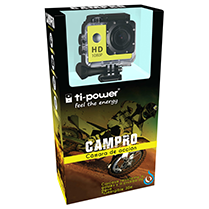 Action cam waterproof with accessories, 1080p screen, yellow color.